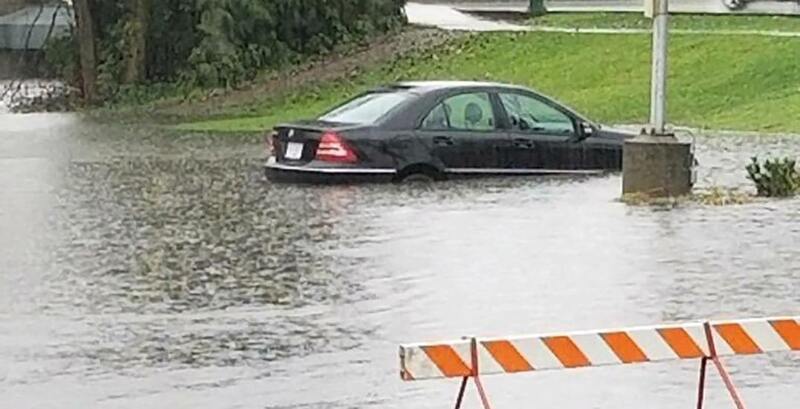 It’s safe to say that British Columbia’s latest storm was a big one. An intense Pacific frontal system brought rainfall warnings across Metro Vancouver, winter storm warnings on interior highways, and at one point, there were 38 weather warnings in effect across British Columbia. So maybe it’s not that big of a surprise to hear that a number of rainfall records were broken before the storm ended. ECCC Weather BC recently announced that nearly a dozen records for the most snowfall and most precipitation were broken on Wednesday, January 2 and Thursday, January 3. On Wednesday, January 2, Whistler received 51.2 cm of snowfall, breaking a record that had dated back to 1935. Ucluelet, which saw a whopping 214.2 mm of rainfall, set the record for their rainiest day in history. The biggest day, however, came on Thursday, January 3, when 10 new records for greatest precipitation were set. How’s that for some rainy day weather?